Product prices and availability are accurate as of 2019-04-13 03:03:14 UTC and are subject to change. Any price and availability information displayed on http://www.amazon.com/ at the time of purchase will apply to the purchase of this product. Our products are specially designed to be used for all of your craft needs. 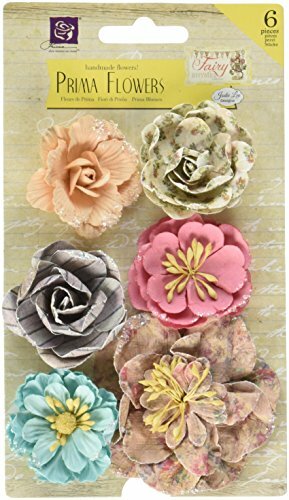 Each unique craft item can be used for your next scrapbook, Altered project, cards, tags, wall art, invitations, etc. The versatility of this product will help you make your artistic dreams a reality. 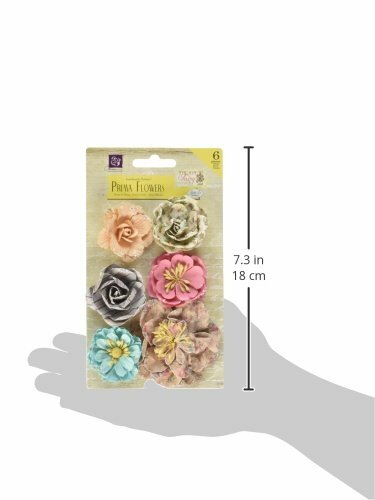 Includes: 20 pcs - 0.75-1.25Mulberry paper flowers.